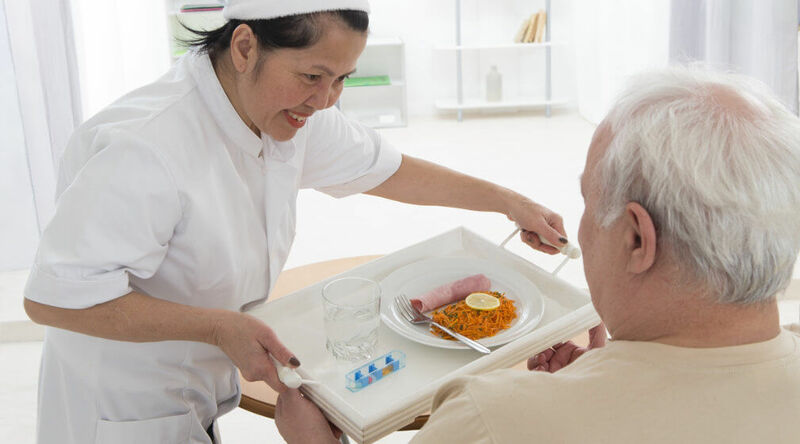 Patient-focused senior care is what we can guarantee to our clients at home. The transition to old age can be quite difficult for some people. Those tasks that used to be easy can be very challenging to complete – and an elderly person will need all the help they can get from their family members.